Sign up for our enewsletter and stay in touch with all of us at the winery. 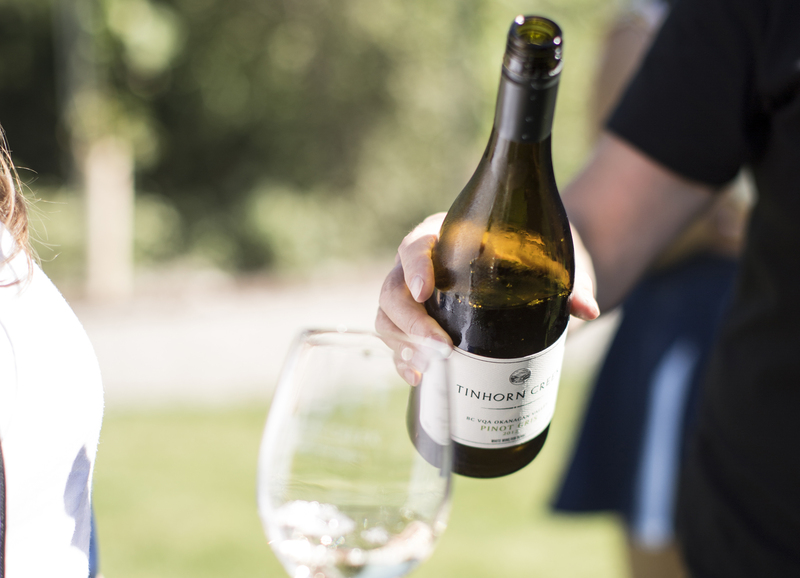 Get a Crush on Tinhorn Creek! Join our wine club and become part of the family today. No membership fees. For a $79 annual membership fee, your shipping is included on all purchases of two bottles or more. It's like Amazon Prime but for wine.